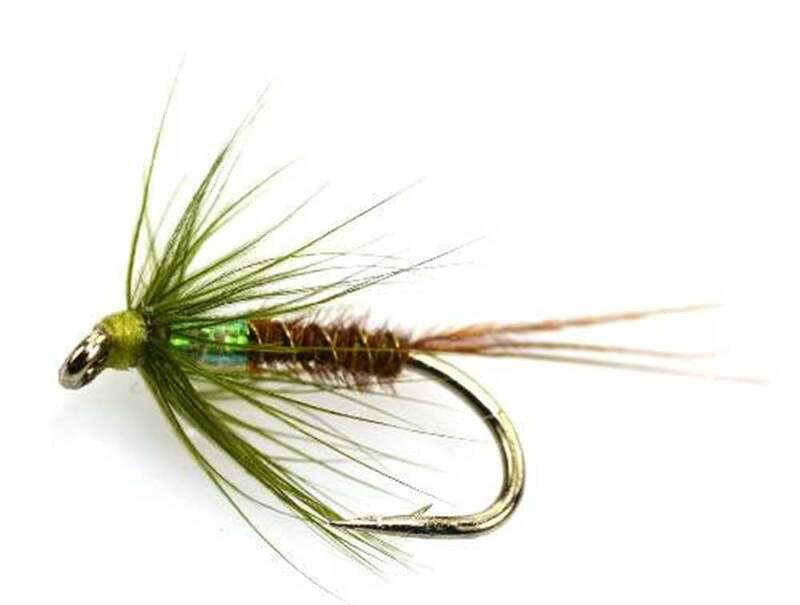 Designed by Sandy Dickson these Trout flies are designed around Sandys famous fluoro hot spot techniques. 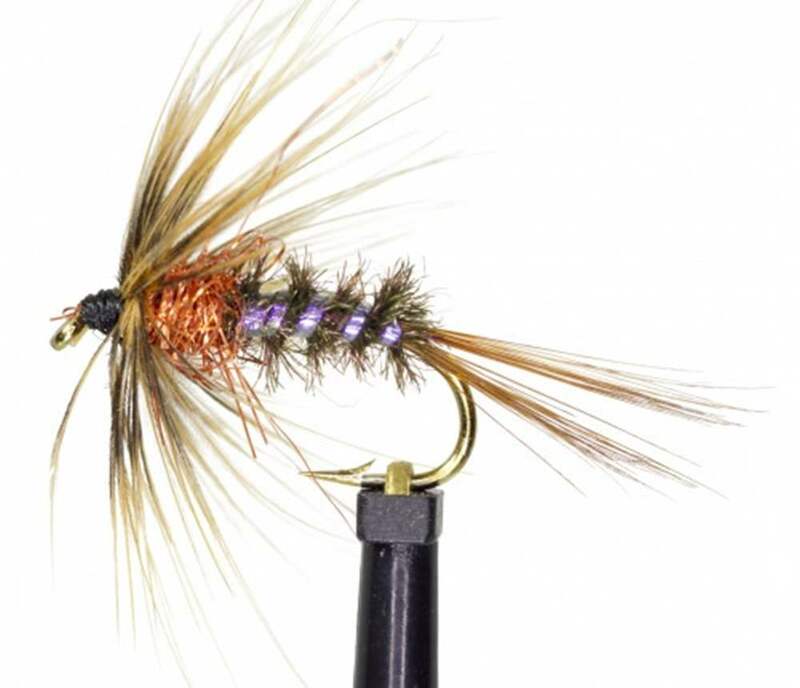 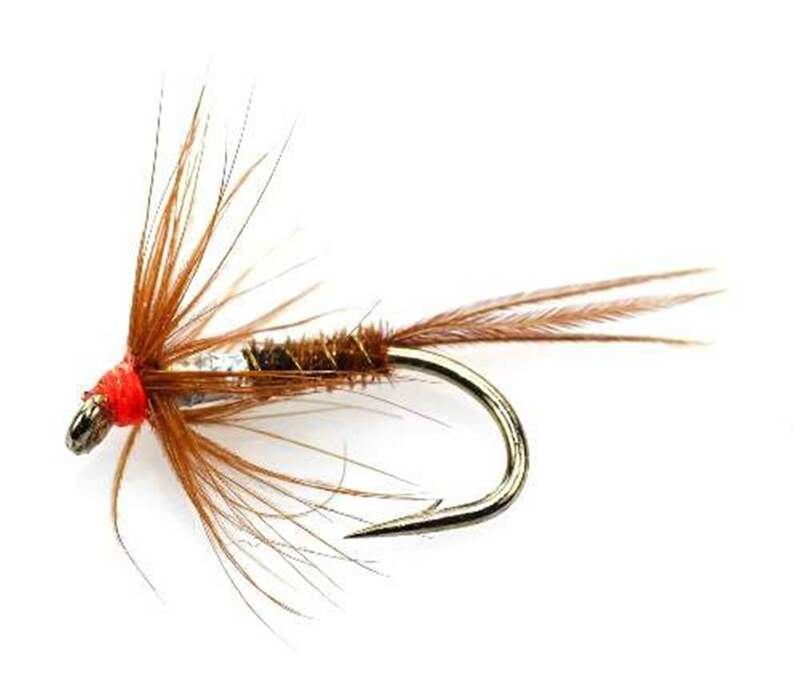 The Cruncher fly pattern is another great imitator of nymphs for Rainbow & Brown trout. 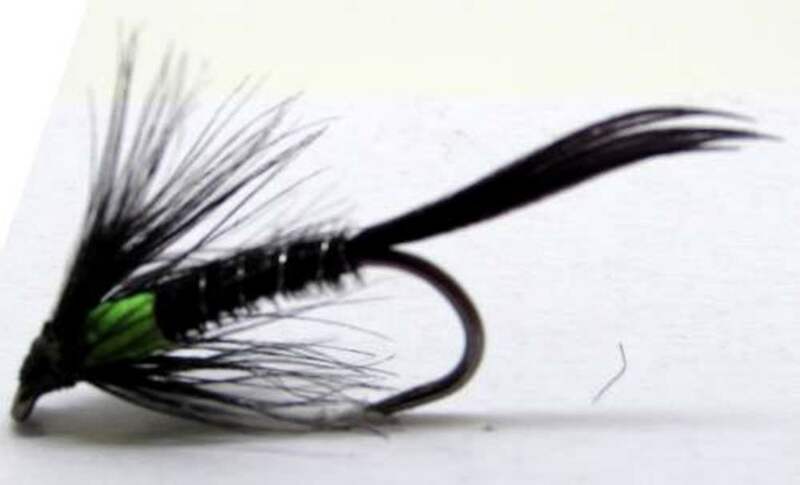 Crunchers look similar to spiders with a hot spot behind the hackles which help throw them outwards. 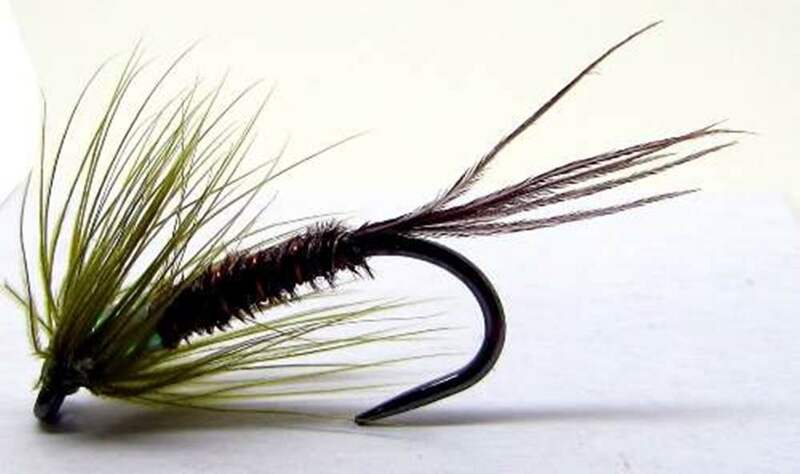 You will find the fly in barbless and standard hook variations. 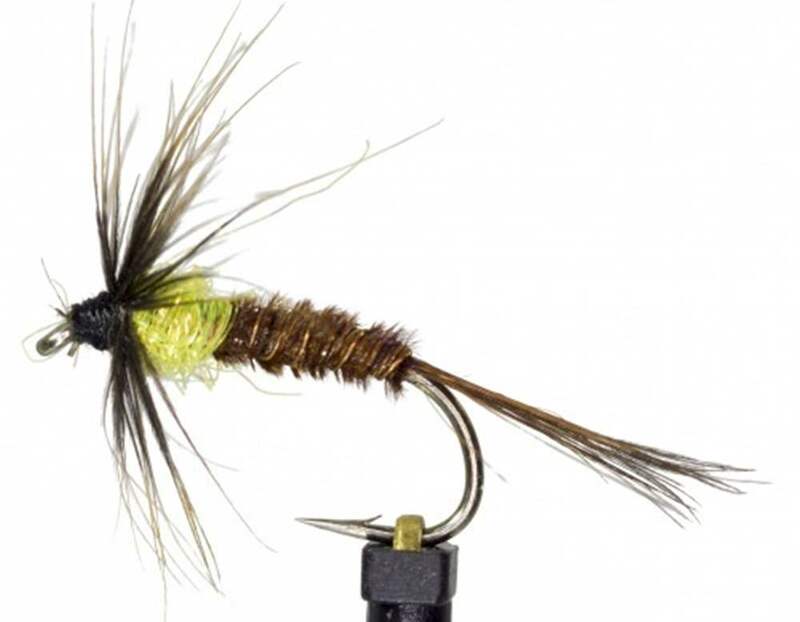 Barbless flies are becoming the flies of preference as fly fishing venues become more and more dedicated to barbless hooks. 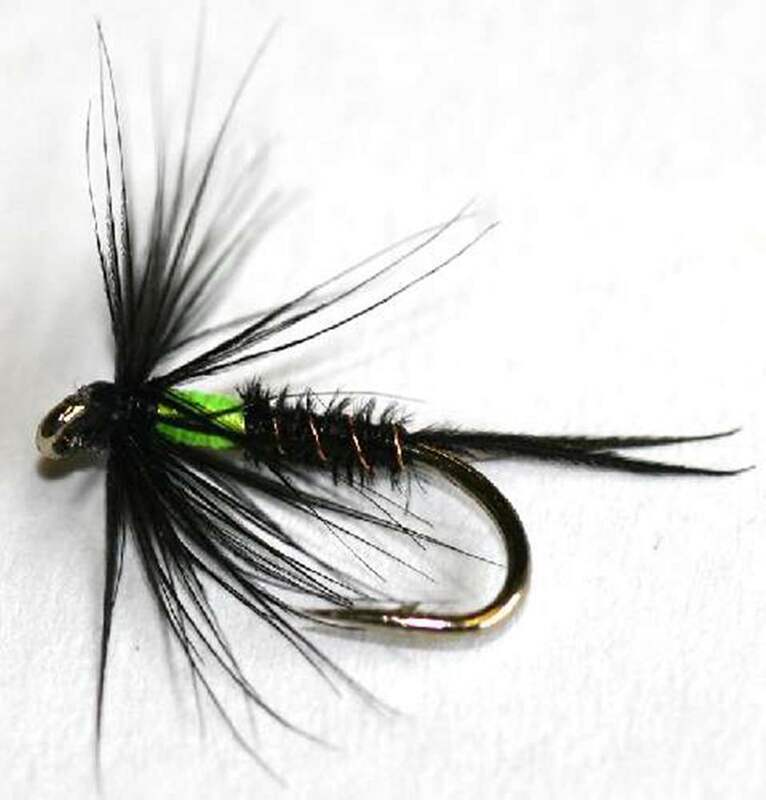 Includes flies of sizes 10 & 12. 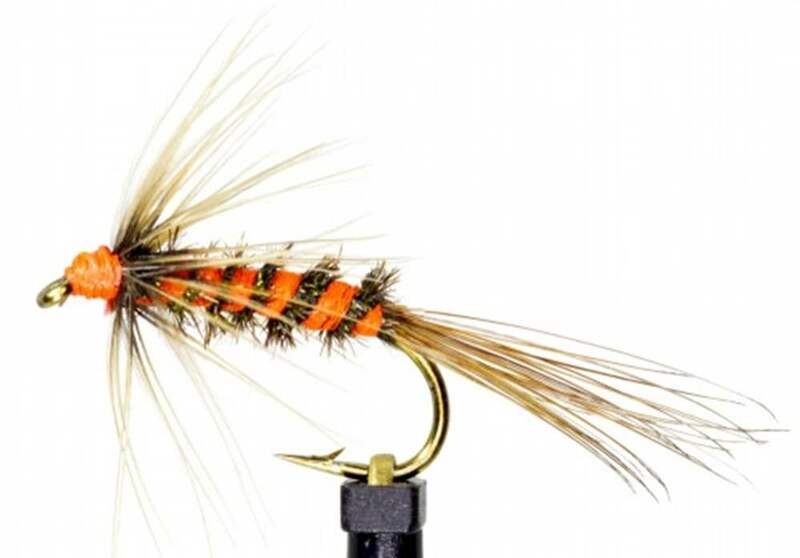 When a buzzer hatch is on these flies come into their own. 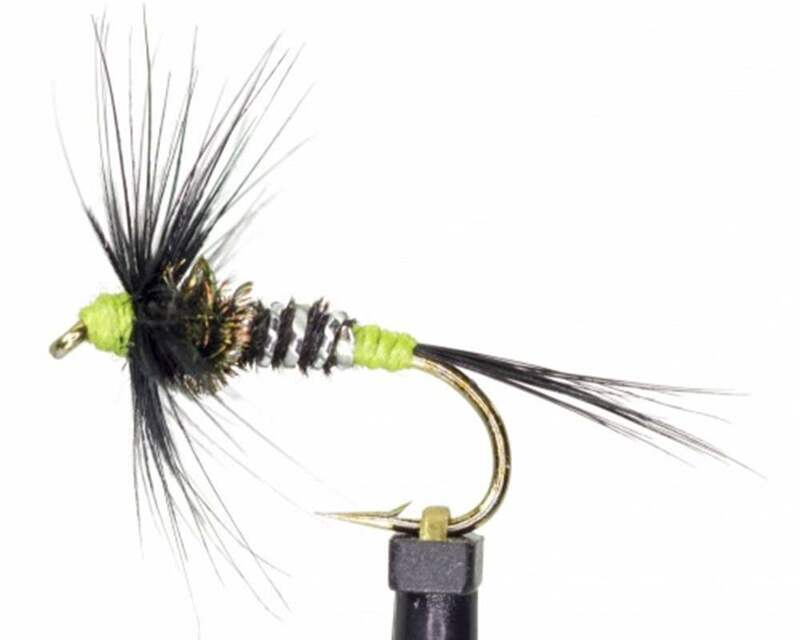 These flies are fished on the top dropper on a droppered leader where the hackle gives a better distubance on the water, try using buzzers or Diawl Bach on the middle dropper, this is a great rig. 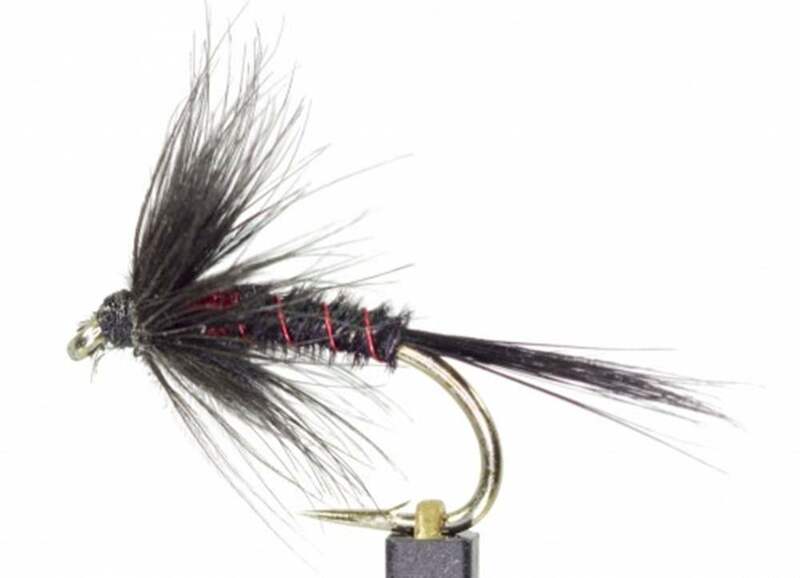 Crunchers are usually fished on an intermediate or floating line using a figure of eight retrieve. 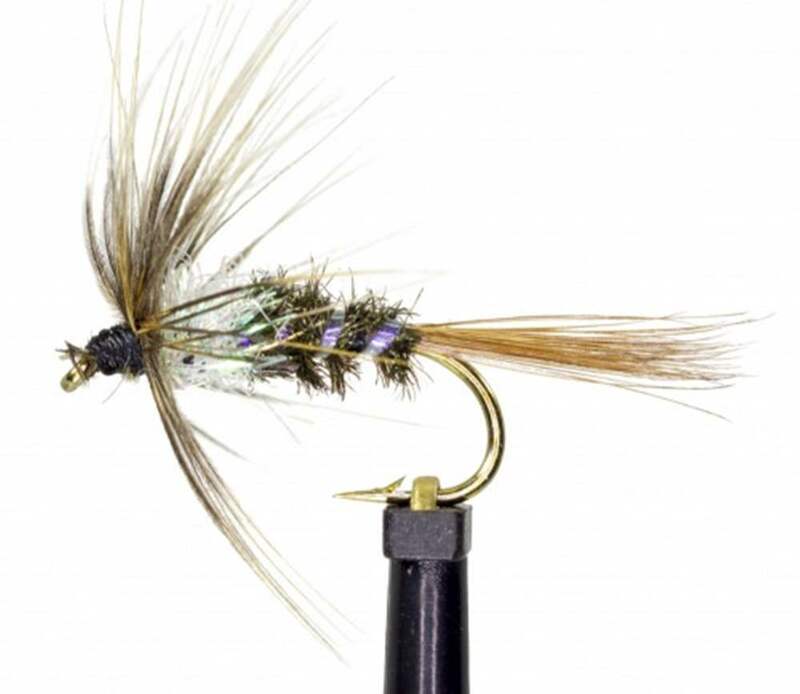 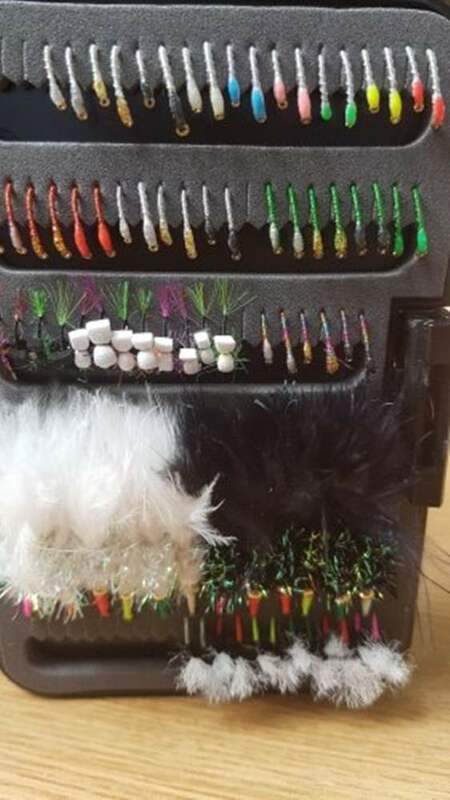 You'll find many fisherman using these flies around the stillwaters and the competition scene for Rainbow Trout particularly.